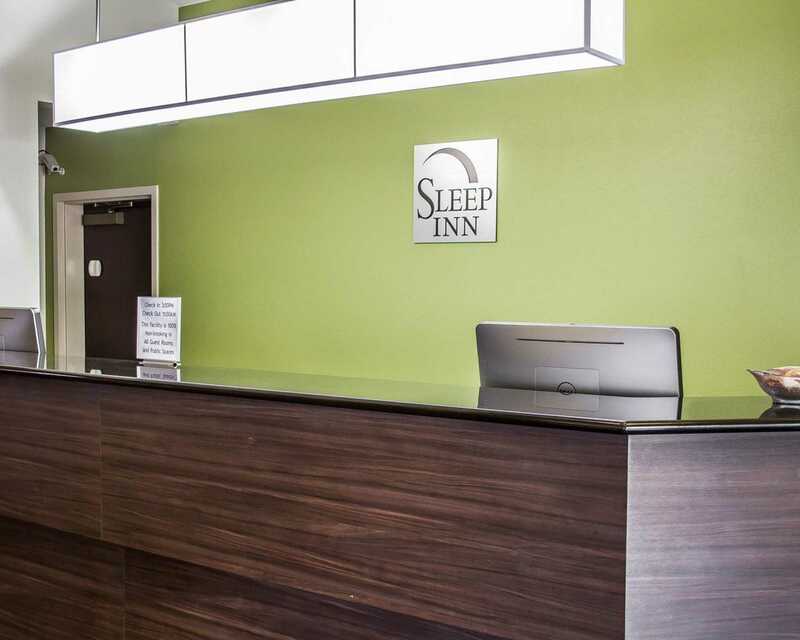 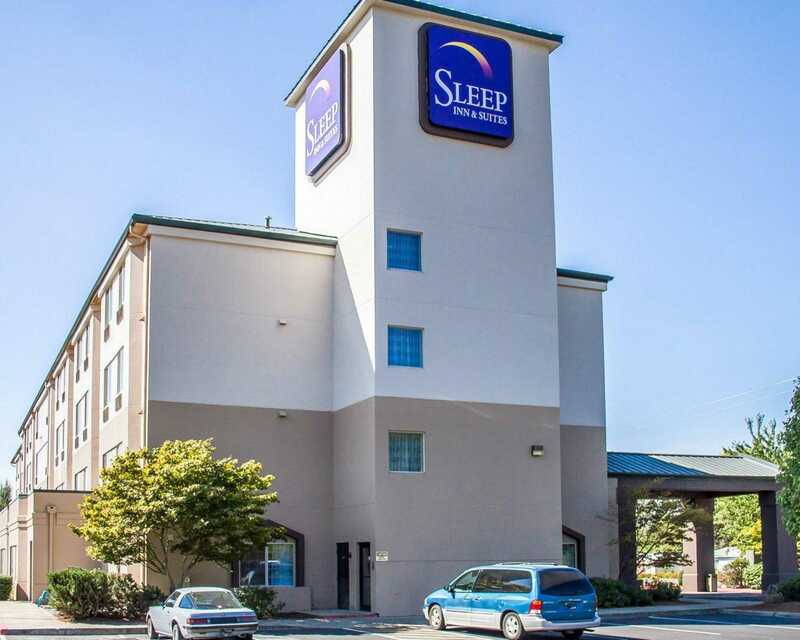 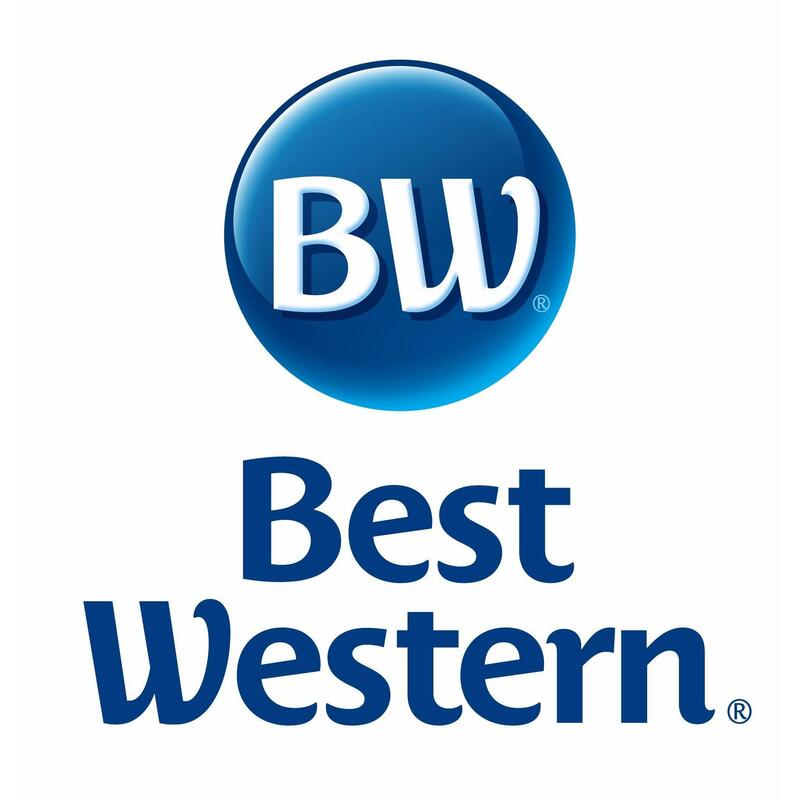 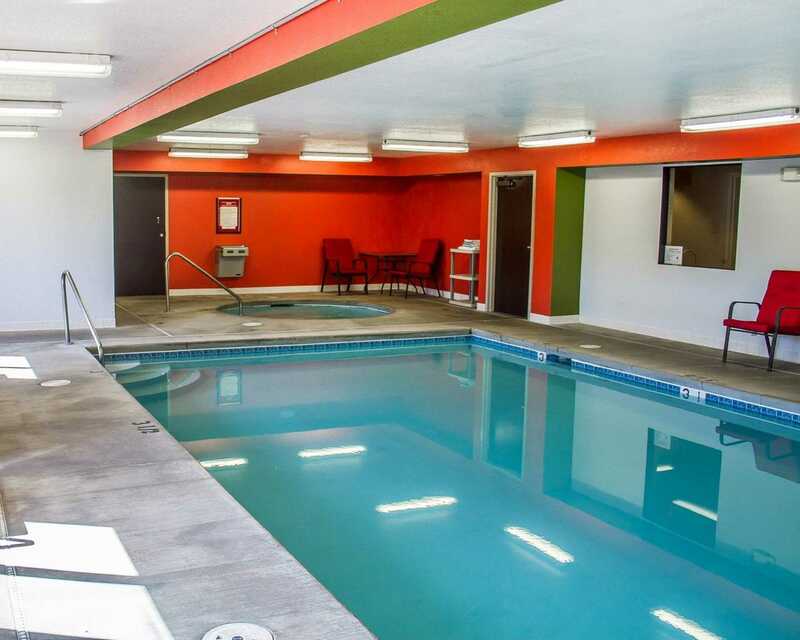 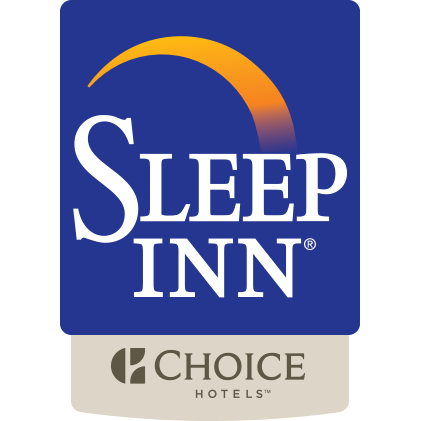 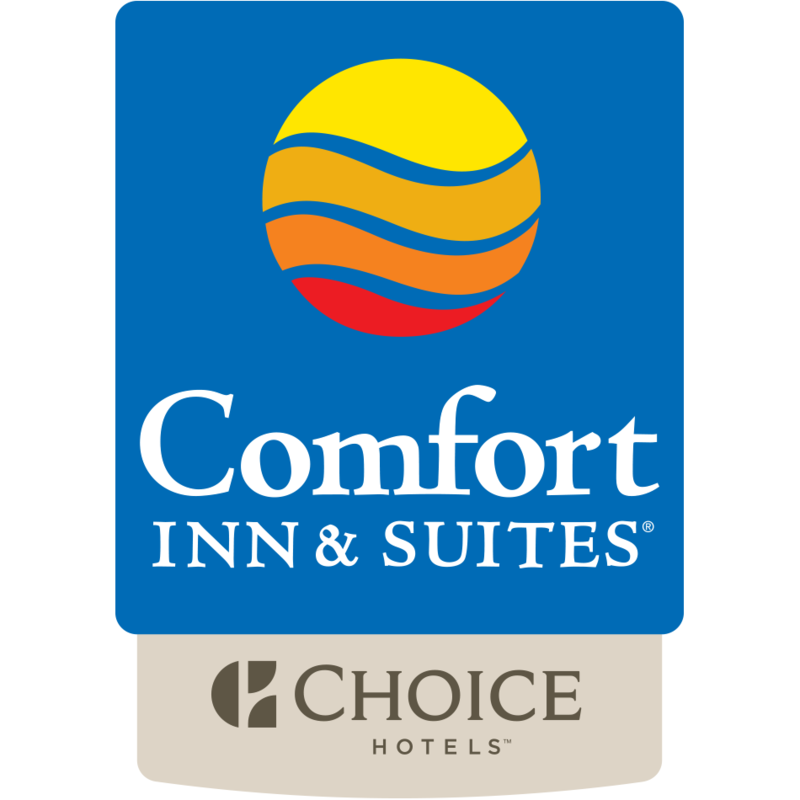 Book today at the Sleep Inn & Suites hotel in Roseburg, OR! 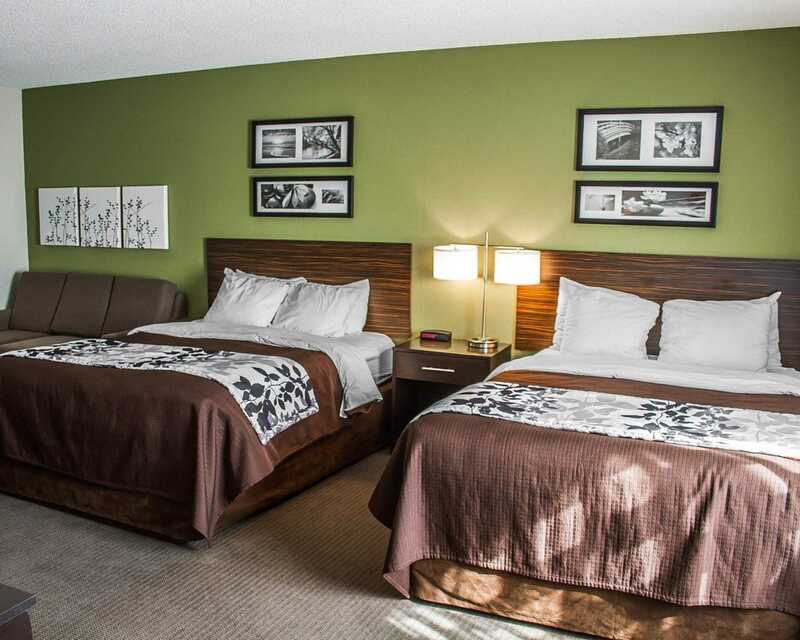 This pet friendly hotel is just a few minutes from Mercy Medical Center and Community Cancer Center. 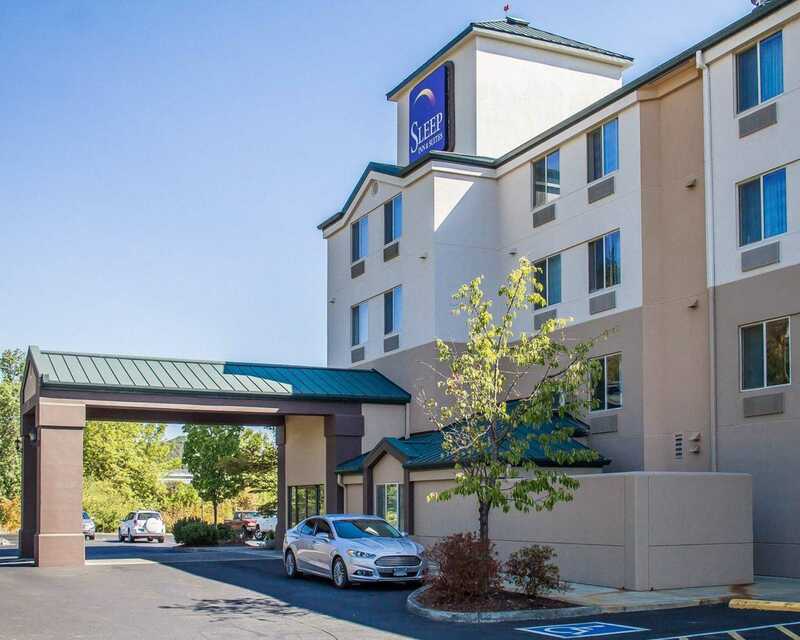 Also nearby are the Roseburg VA Medical Center, Douglas County Museum and the Roseburg Municipal Airport. 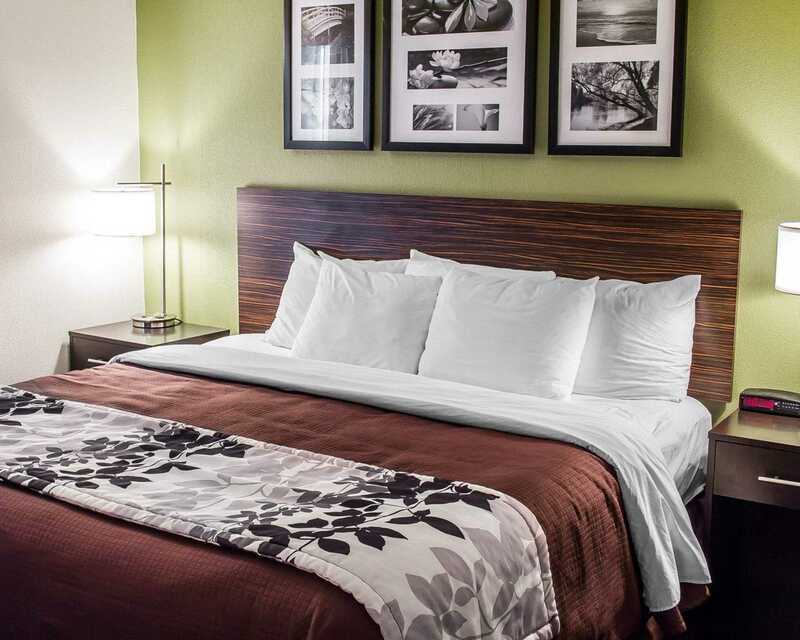 Other points of interest include Oregon Wine Country Tours, Umpqua River, Umpqua Community College and Music in the Half Shell. 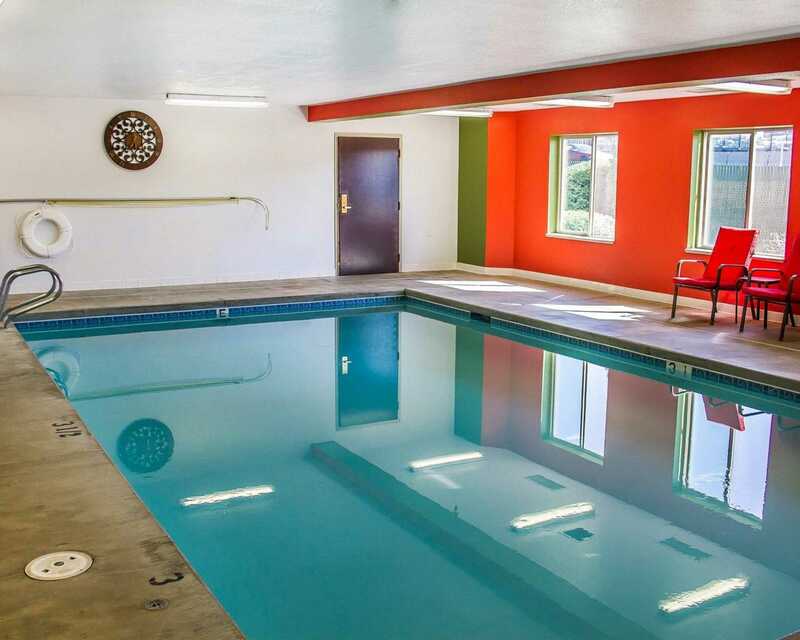 Explore nearby Wildlife Safari or relax in our indoor pool and hot tub. 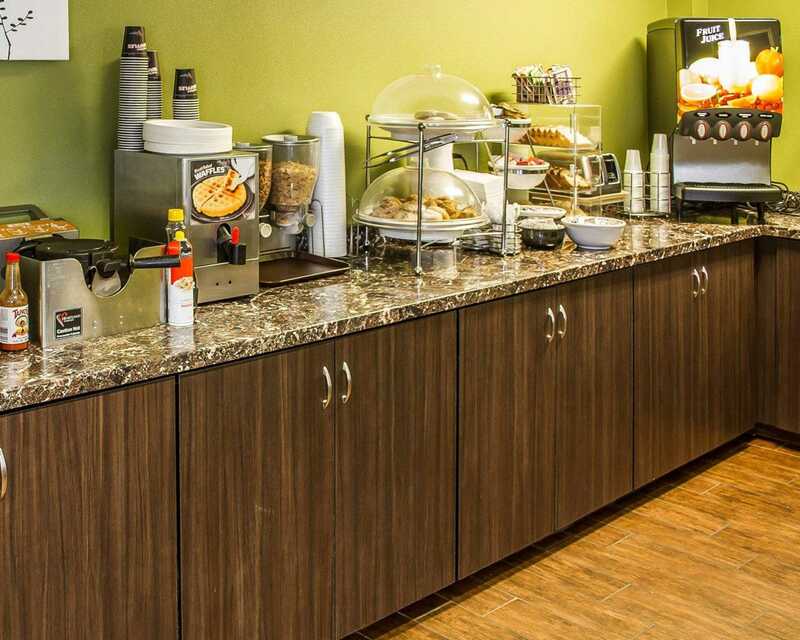 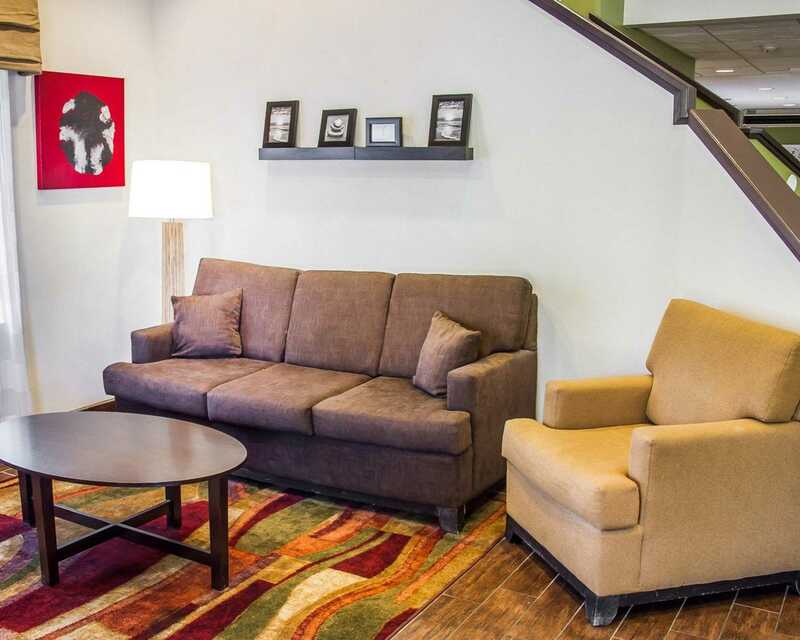 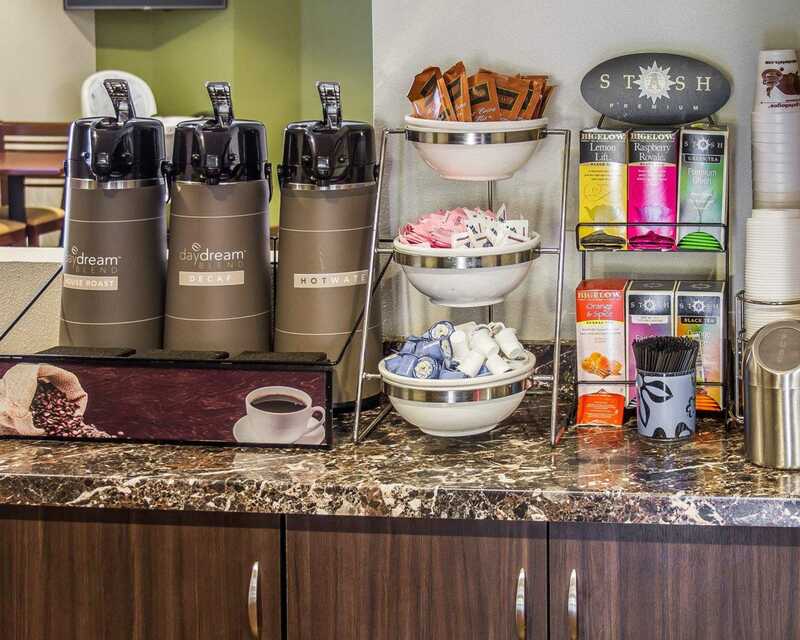 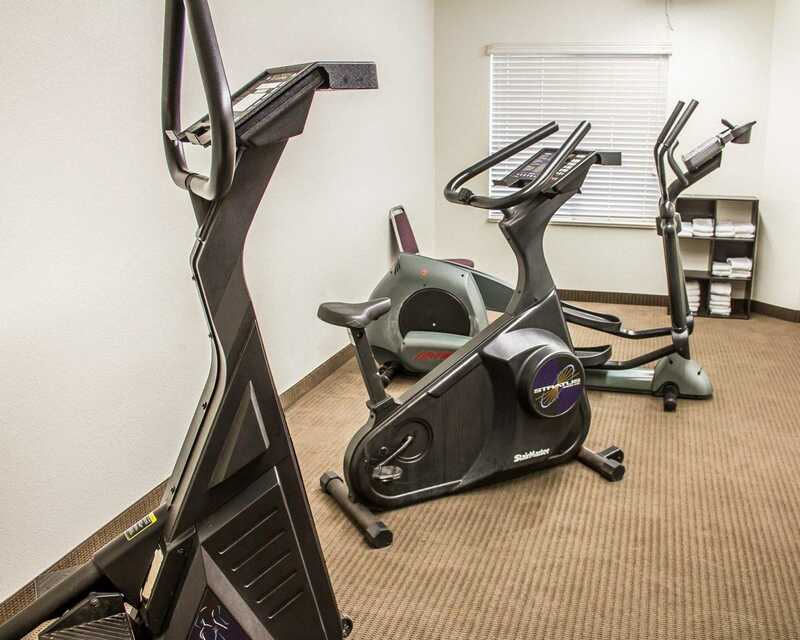 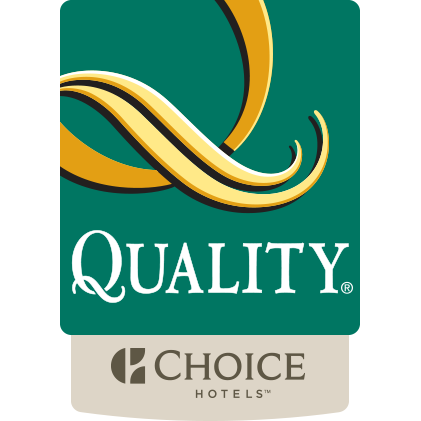 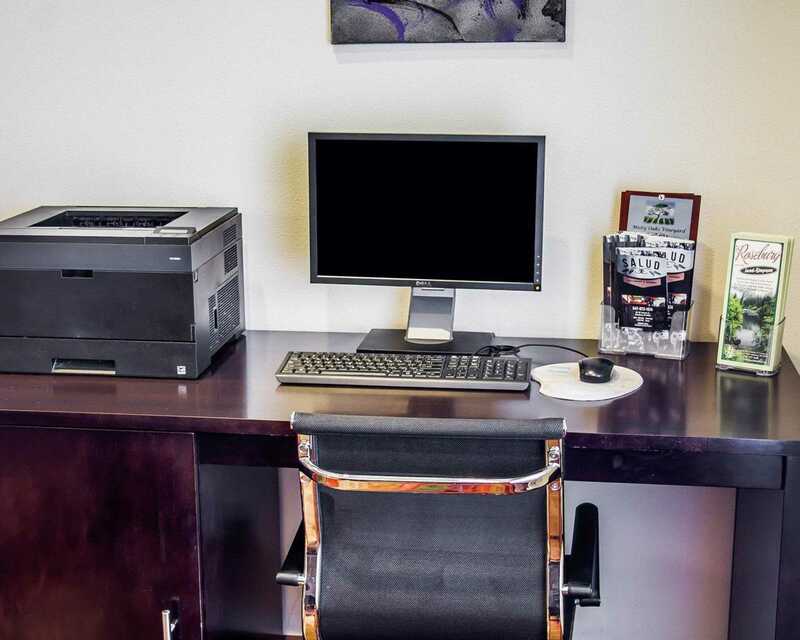 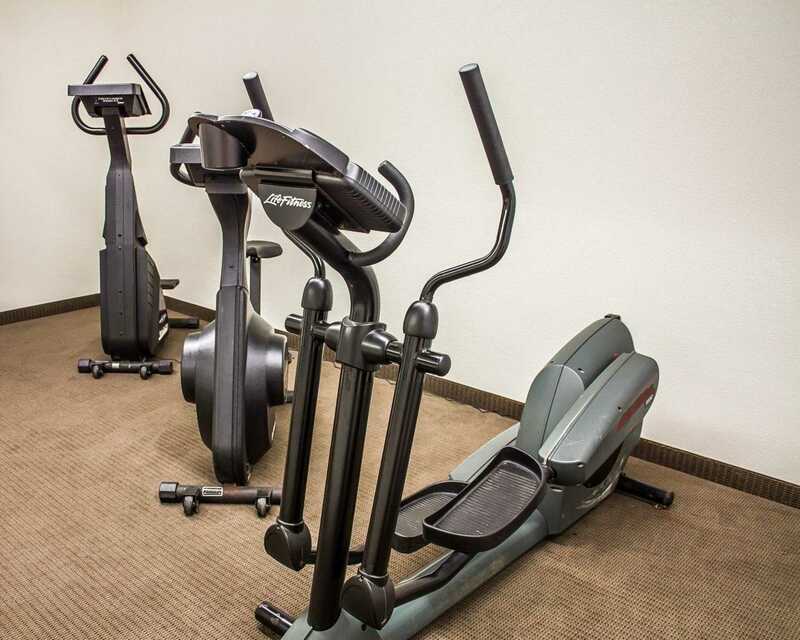 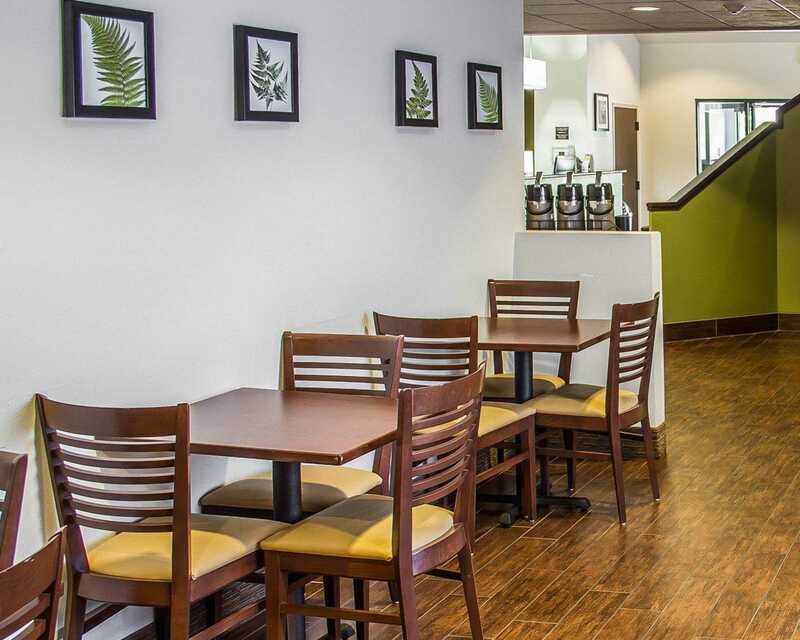 Other amenities include a free hot deluxe breakfast, free Wi-Fi, fitness center and guest laundry facilities. 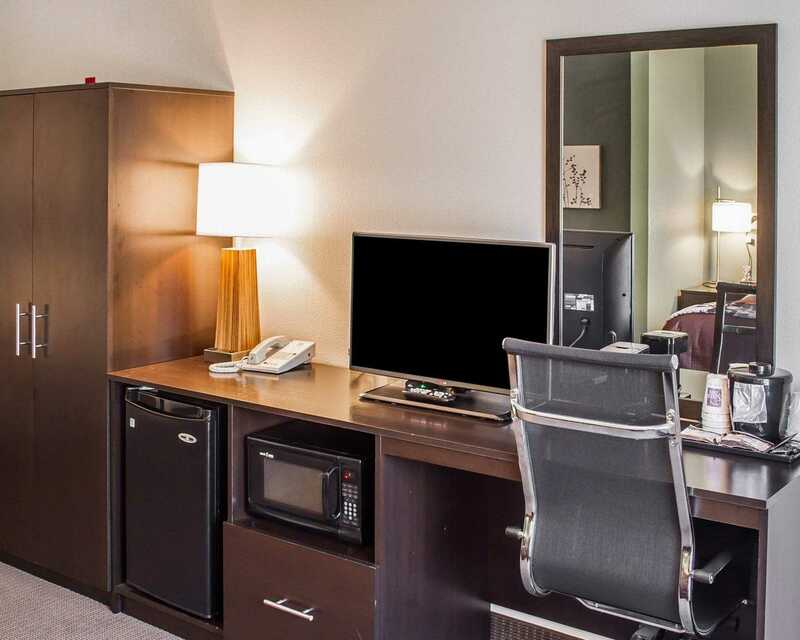 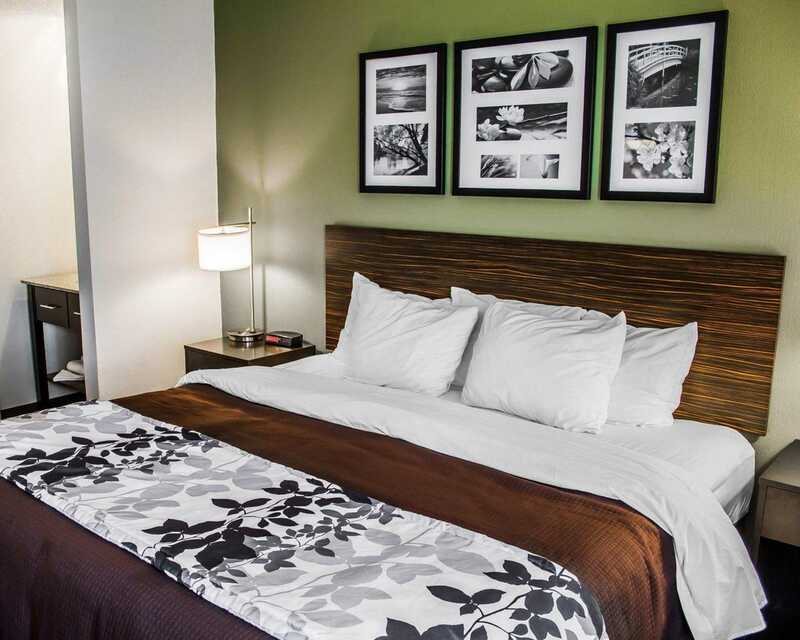 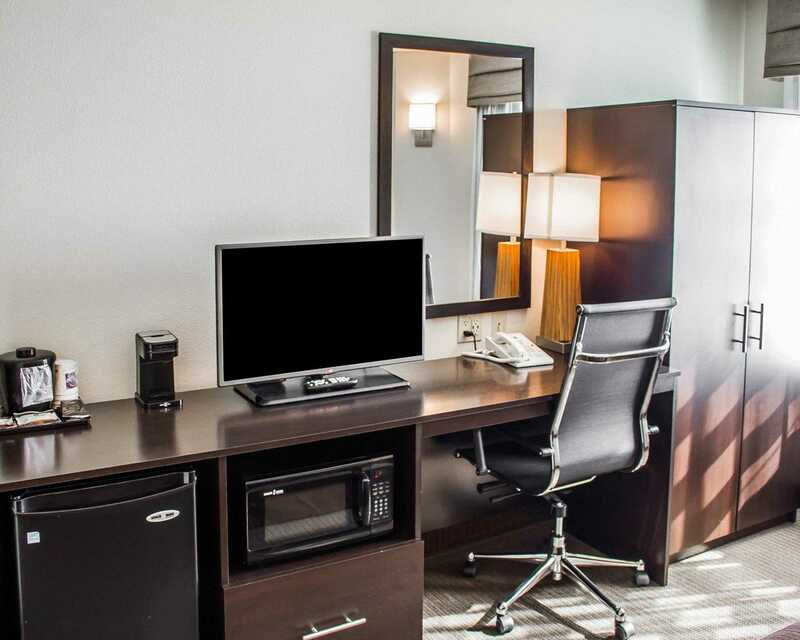 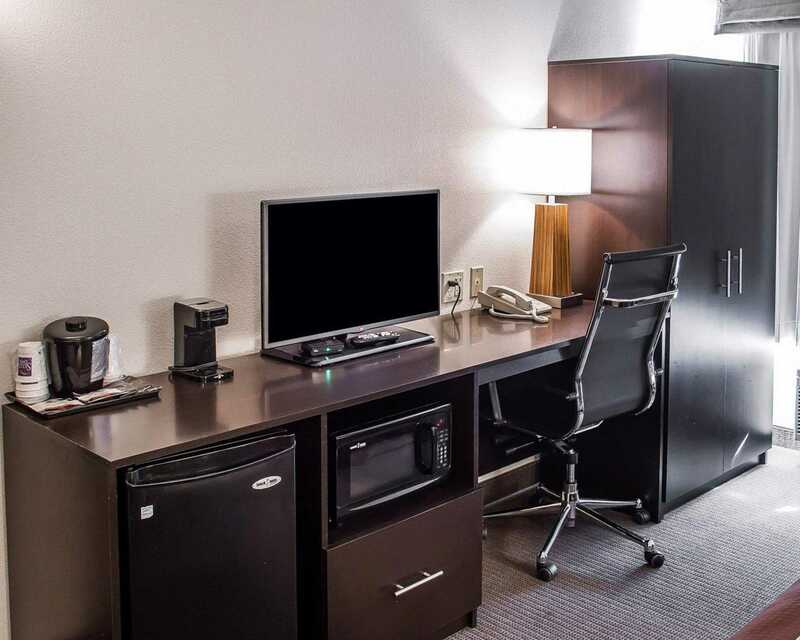 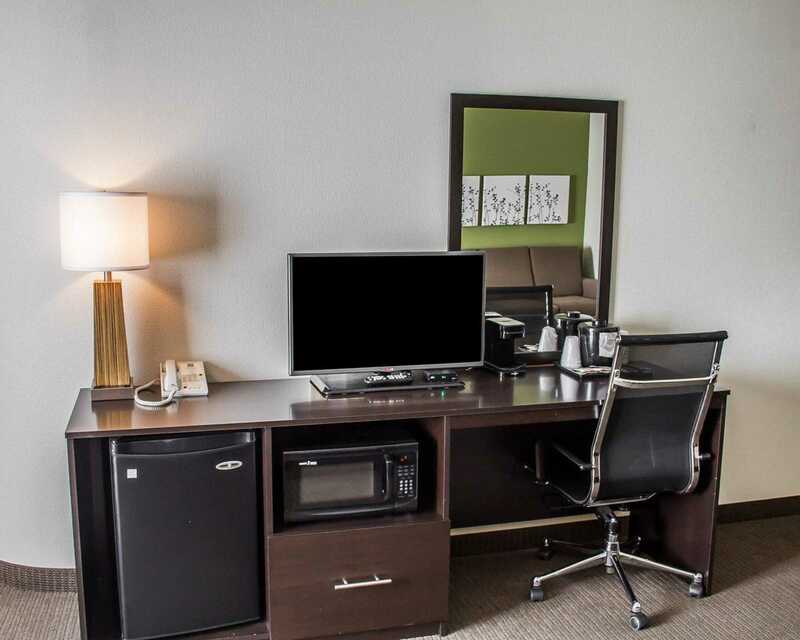 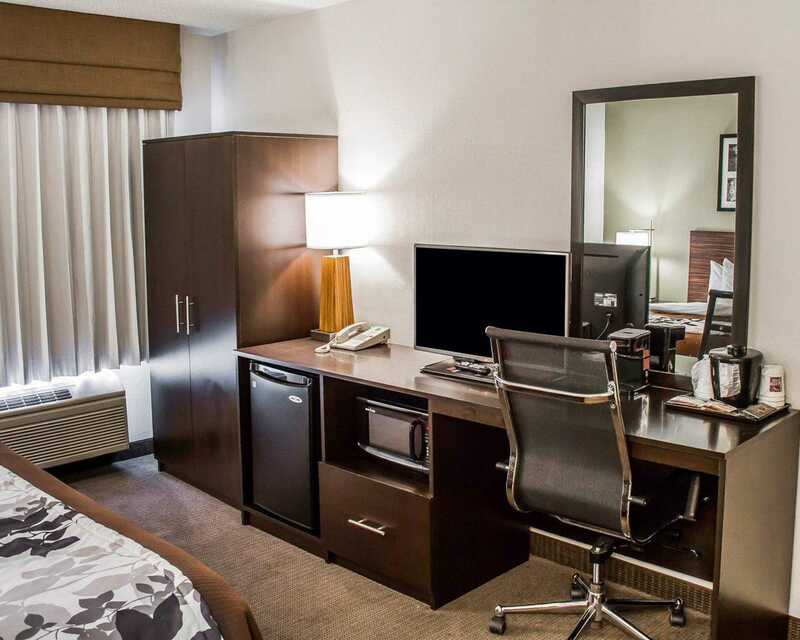 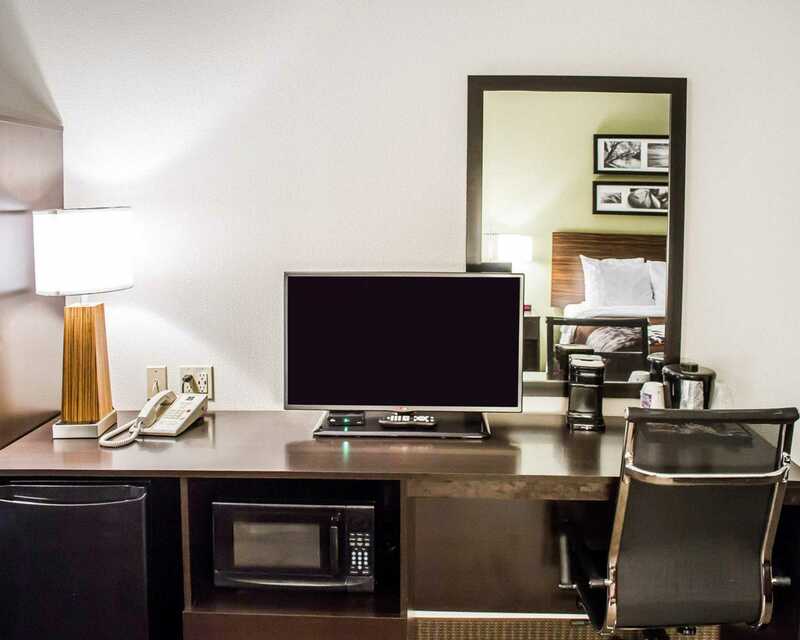 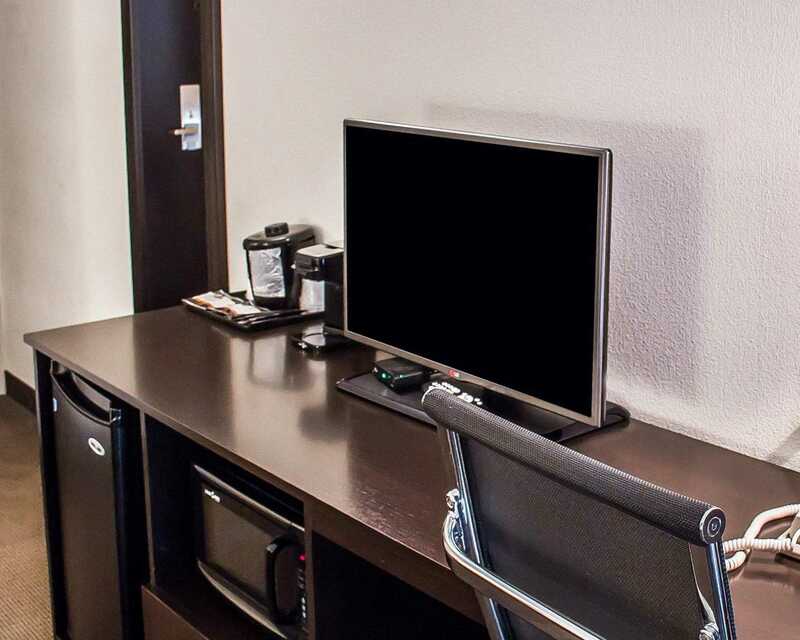 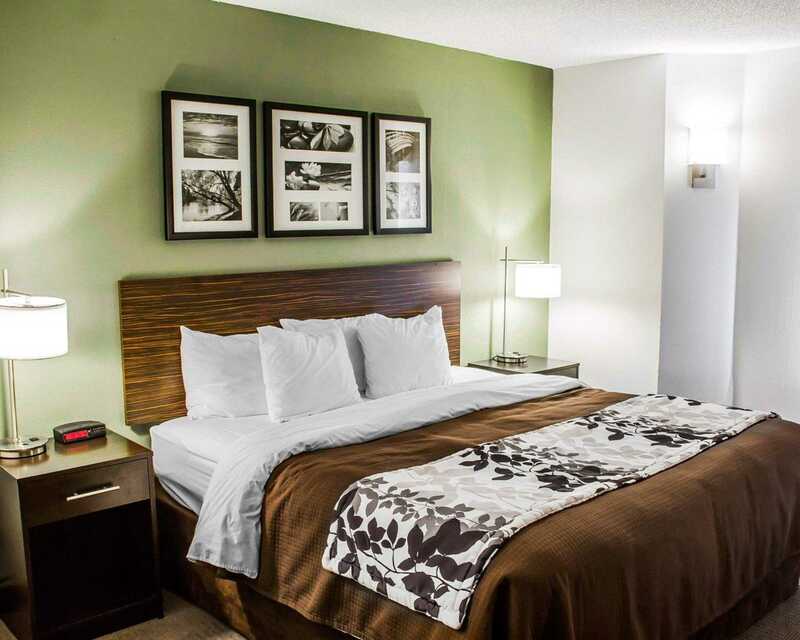 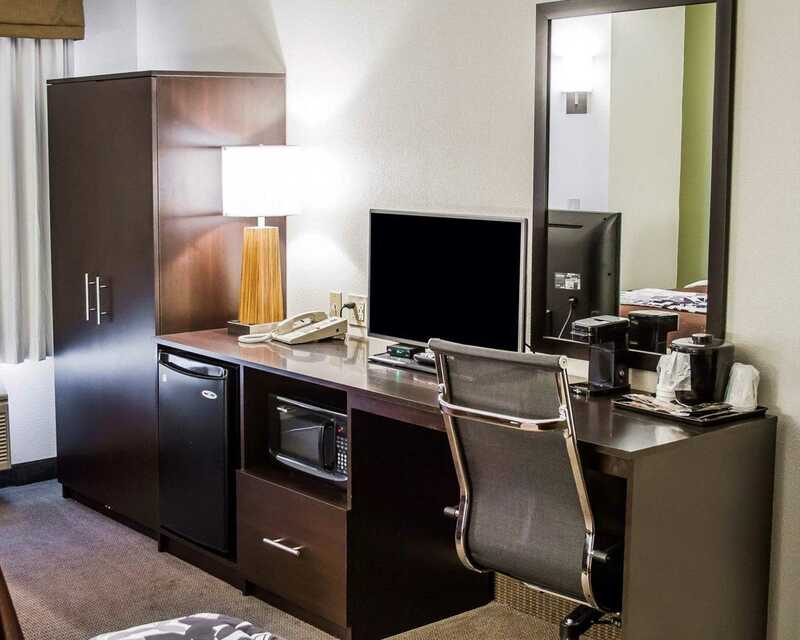 Our stylish rooms feature TVs and more. 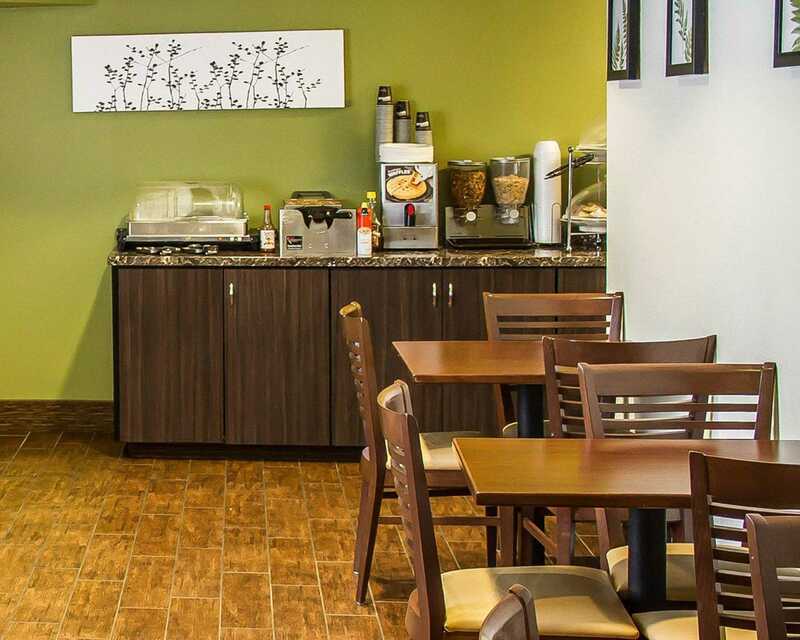 Enjoy easy access to local restaurants, golf courses and grocery stores around our hotel. 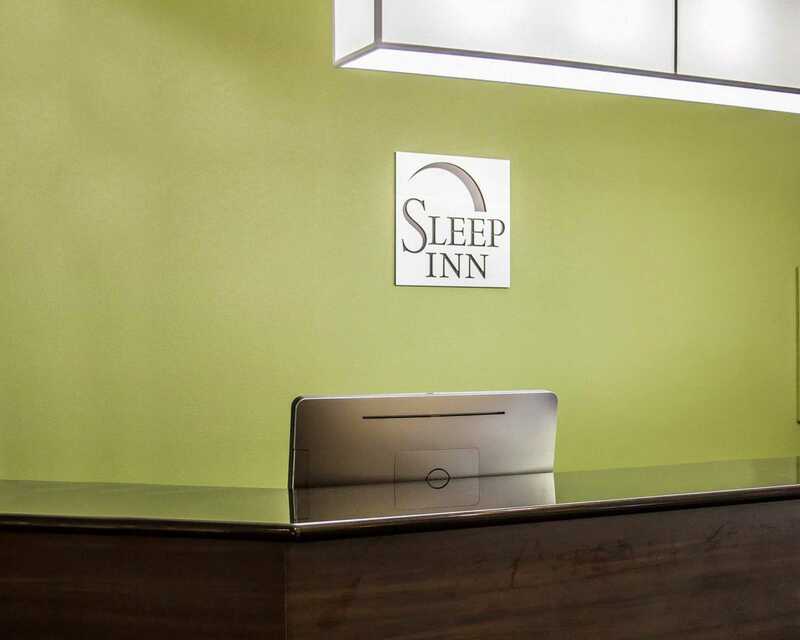 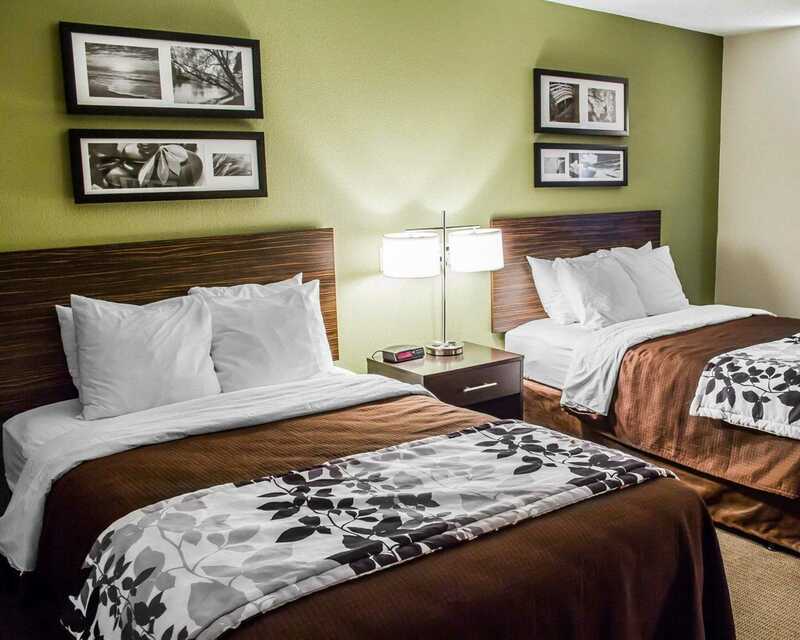 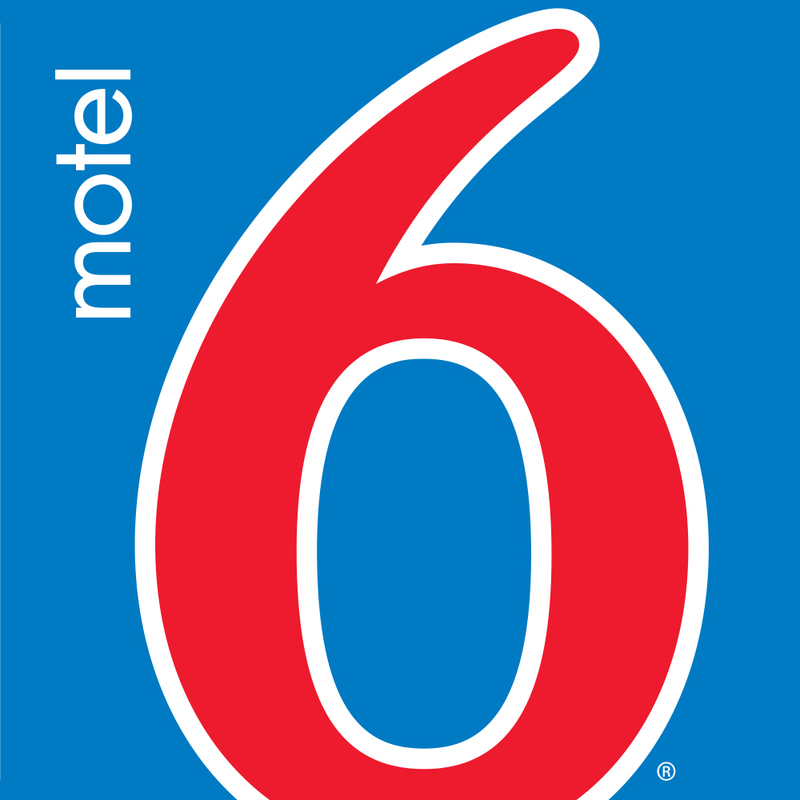 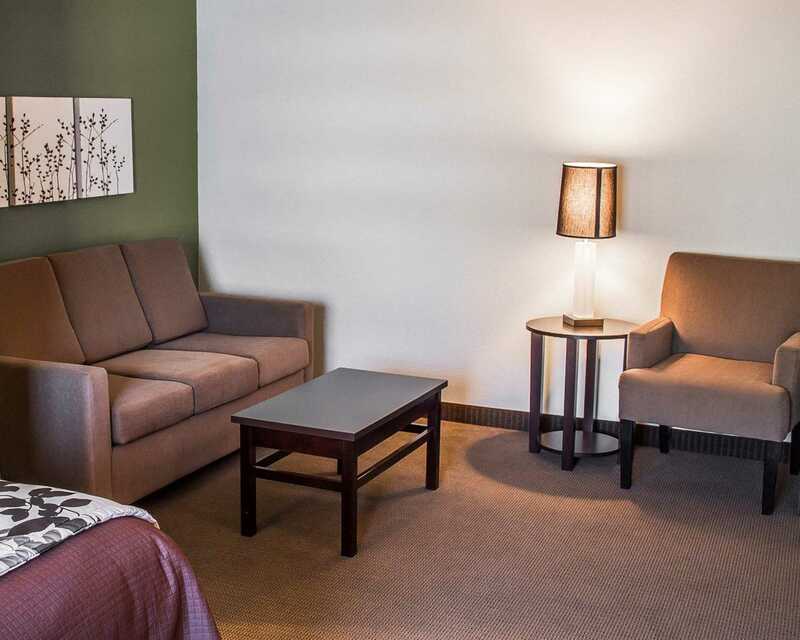 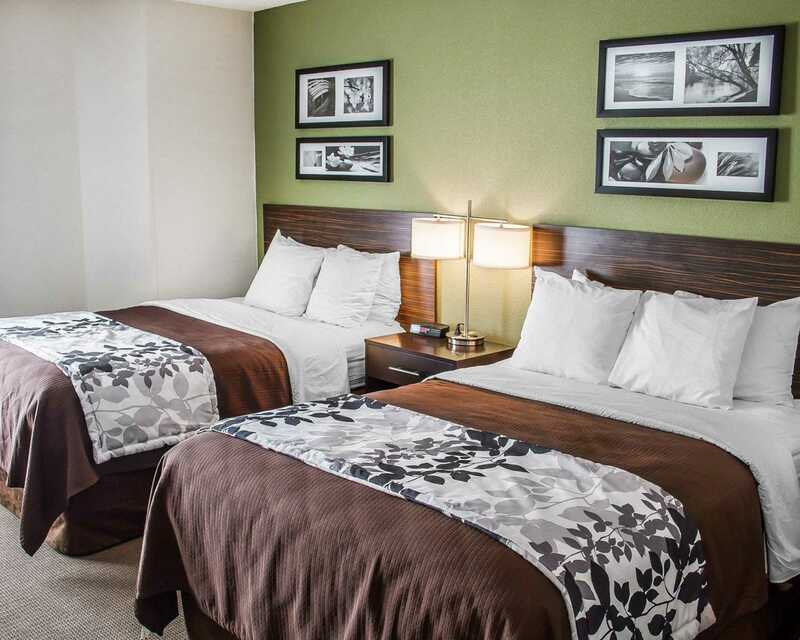 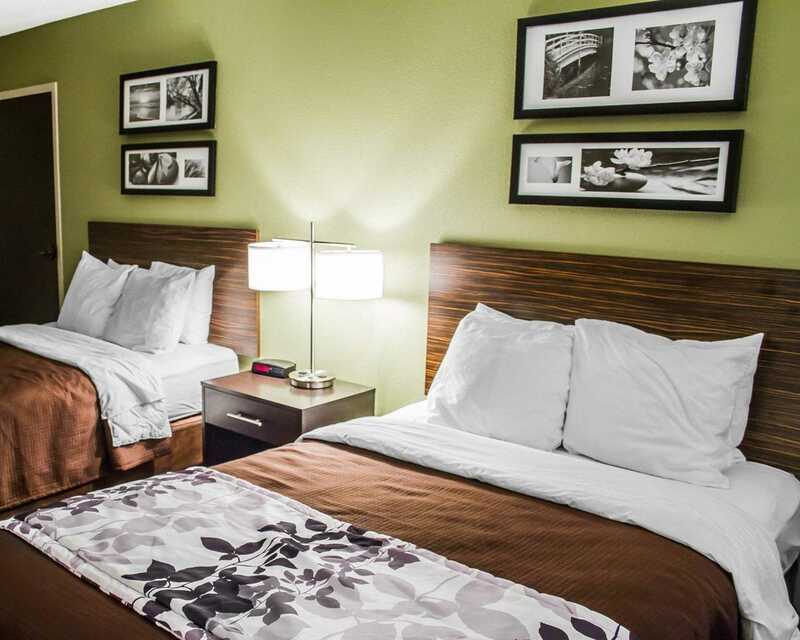 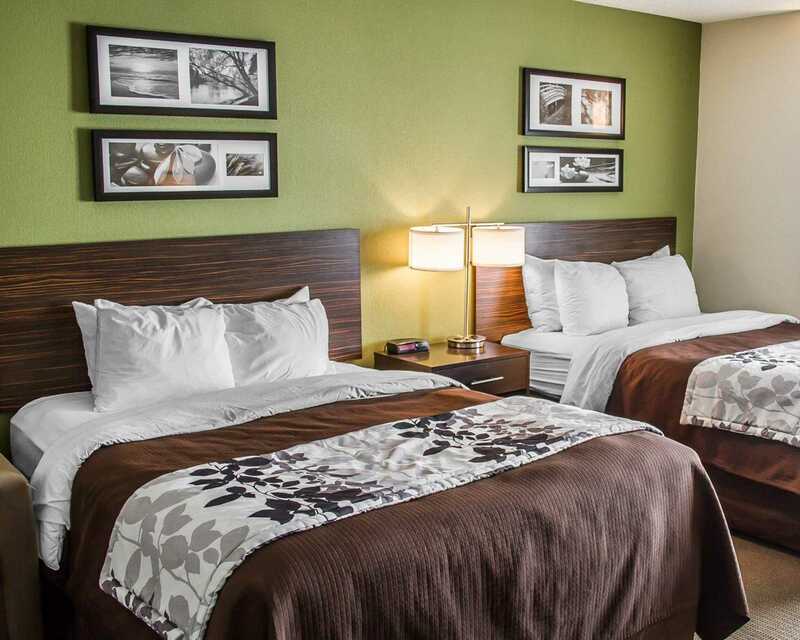 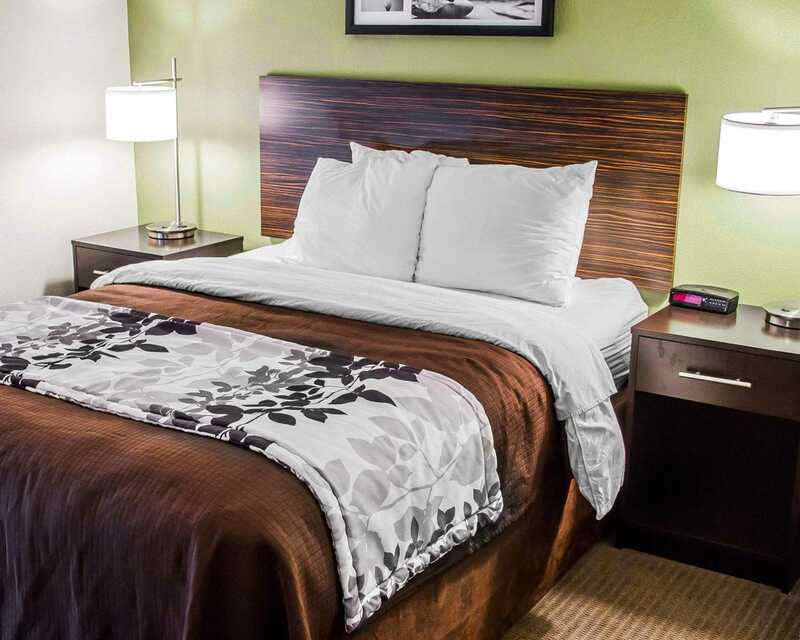 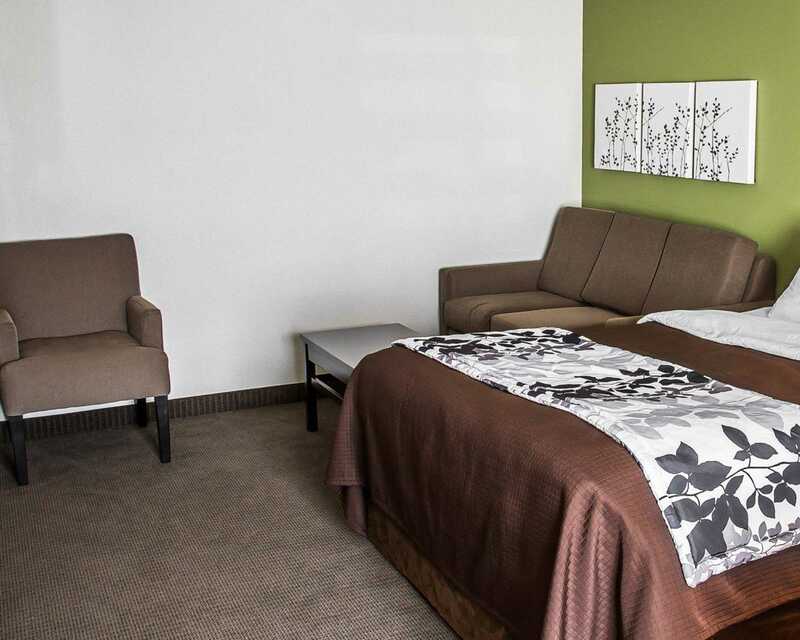 Reserve your room now at the smoke free Sleep Inn & Suites hotel in Roseburg, OR!